This piece was made from antique book pages. These are great! 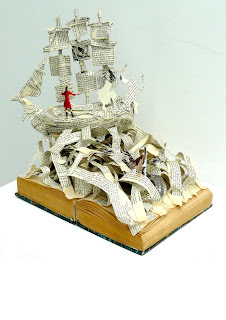 really like all your gullivers travels book sculpture pieces!